Every office needs Networking to keep running. To keep your whole office connected and online cables need to be ran, network points fitted, Wi-Fi access points connected and all ran back to a server. 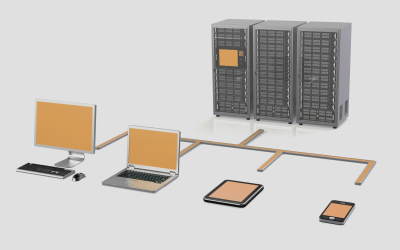 Managing your office network infrastructure can be difficult but with our help we can plan and implement a framework that is simple, effective and works to keep your business connected and online. Whether it’s office expansion or moving into a new building, we can organise and install network cabling on site however you need it. 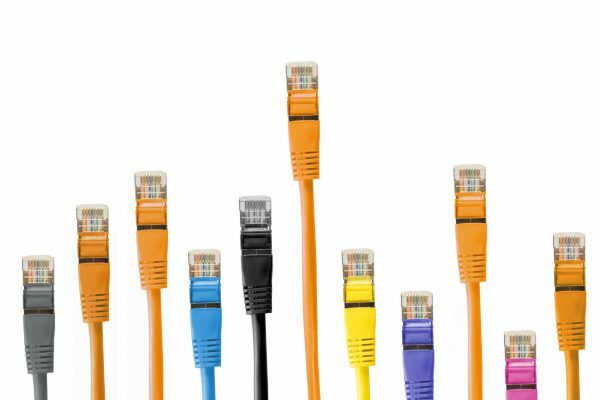 We can install CAT5, CAT6 and Fibre cables to your specifications to ensure all of your employees are connected. On top of installing cables to get internet from A to B we can install Wi-Fi bridges to transfer a connection wirelessly, network points to split that connection out to be able to connect multiple devices and Wi-Fi access points to allow wireless devices to connect with ease. Interested in us networking for your business?